by Minna on August 12, 2017 in News, Projects, Rigul Trust. 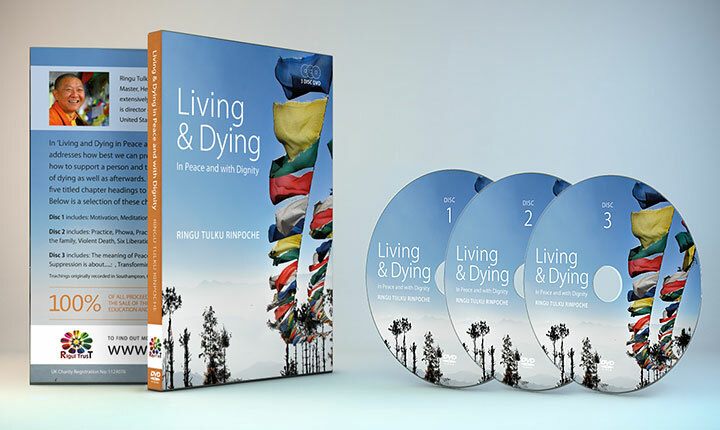 Akong Rinpoche has left a remarkable legacy of kindness, dedication, helped thousands and thousands of Tibetans and westerners, often under very challenging situations. A doctor, a spiritual friend, a labourer, an innovator of so very many Samye activities and centres in so many countries. 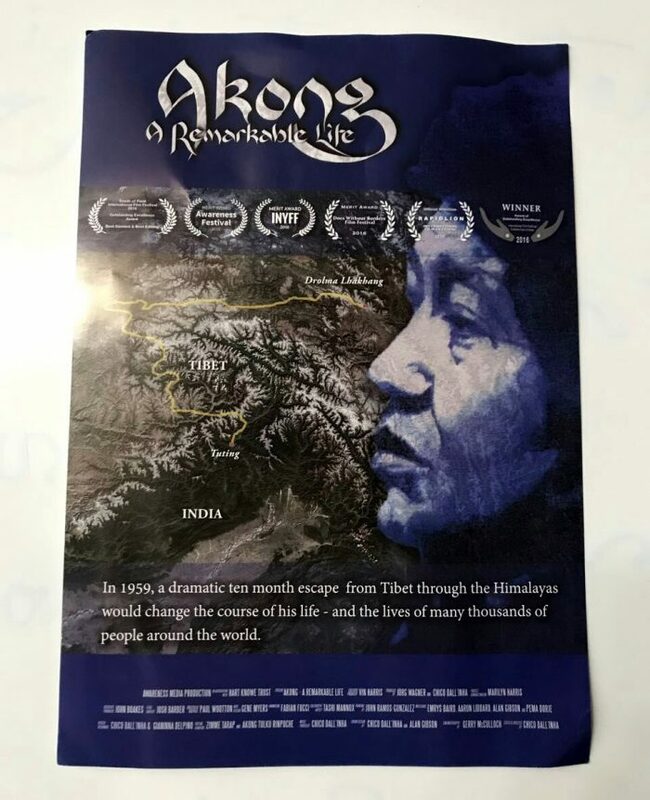 His journey out of Tibet would have been similar to that of Ringu Tulku Rinpoche’s escape from Tibet, over the Himalayas for nearly two years constantly under threat of gunfire from the Chinese. They had to leave everything behind, possessions, home, friends, families, animals and country. 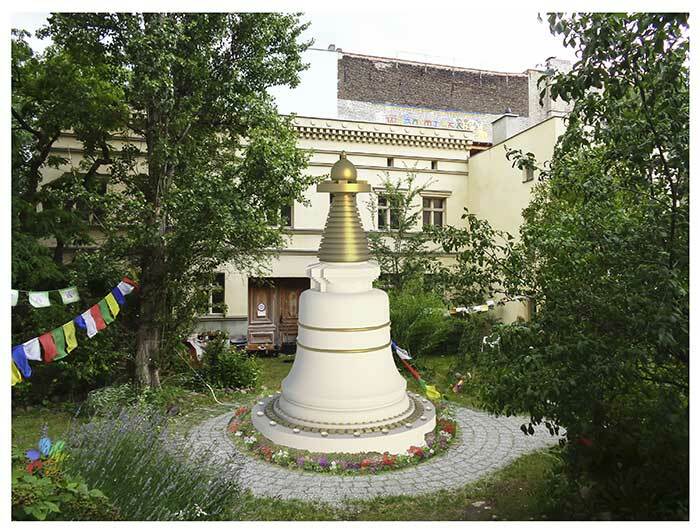 by wangdu on March 6, 2016 in Berlin Stupa Project, News, Projects. by wangdu on December 22, 2015 in News, Rigul Trust. Since the summer there have been some changes in Rigul Trust. Jude Tarrant resigned as a trustee after serving for over seven years, and Margaret Richardson has officially become the Founder of the Trust. Frank Goh, who was also a founding Trustee, and Brigid Shaughnessy agreed to fill the posts of two trustees for the time being. Now we are happy to welcome Colin Moore and Sarah Delfont as new Trustees in place of Frank and Brigid. I would like to thank Jude, Frank and Brigid for their great contribution towards Rigul Trust and helping so many people through the Trust. Margaret will continue to work as the Founder, guiding, assisting and helping the trustees. I thank her for her dedication and all out support for Rigul and many other projects. I have no words to thank David Curtis who continues to serve the Trust as a Trustee and has tirelessly worked for it day and night since the beginning. He was also a founding Trustee. I am very grateful to all of them and all the people who helped, contributed and continue to contribute to Rigul Trust to help educate and give healthcare to the people in one of the most remote corners of Tibet. I would like to take this opportunity to give my best wishes for a Merry Christmas and Happy New Year to all. by francois on October 17, 2015 in Events, News, Shrine Room Project. The second Bodhicharya Winter Retreat will take place at Bodhicharya Berlin from December 3rd 6pm to December 6th 5pm. This retreat is once again organised as a fundraiser for the building of Bodhicharya Berlin. 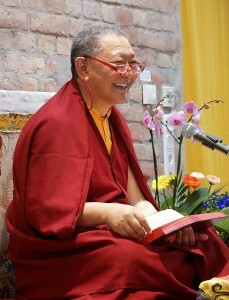 Ringu Tulku will teach from the text ‘108 Instructions of Jonang’, a collection of pith instructions from all the lineages that came from India to Tibet. This collection was compiled by Kunga Drolchok (1507-1566) and Jetsun Taranatha (1575-1634). 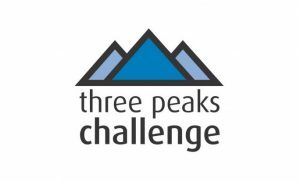 For more information and to register, visit the Winter Retreat page. by wangdu on September 11, 2015 in Karmapa, News, Shrine Room Project. Berlin, Germany – 6th September, 2015. 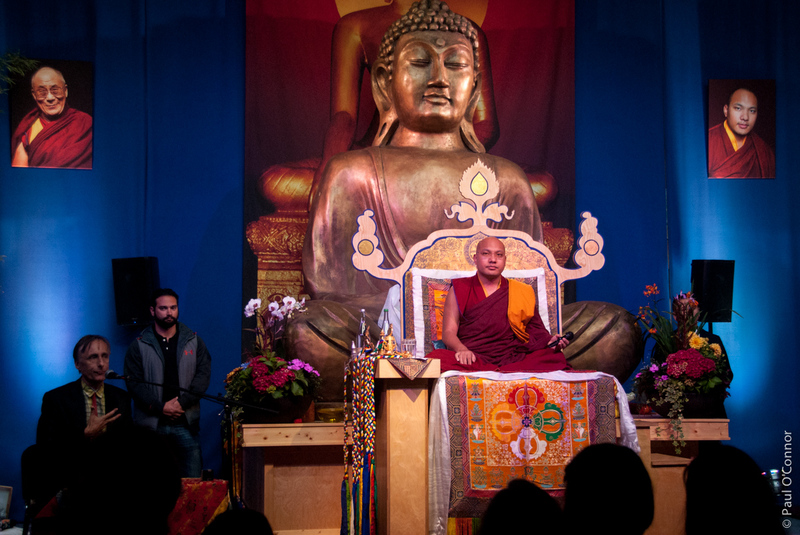 More than 350 people comprising representatives of Bodhicharya centres across Europe, members and supporters of the Berlin centre, and invited guests crowded into the main shrine room to greet the 17th Karmapa on this his final teaching engagement during his second visit to Europe. 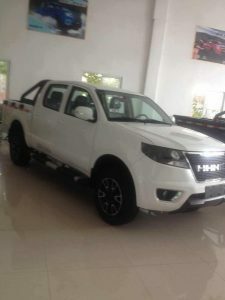 A distant sound of Tibetan gyalin announced his arrival at the centre. His Holiness was greeted at the gates to the centre by its founder Ringu Tulku Rinpoche, who escorted him along the brick path through the buildings, preceded by a boy and a girl scattering flower petals. After planting a tree in the garden, His Holiness made his way to the shrine room.